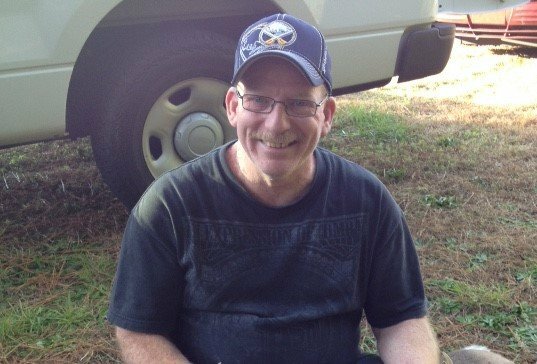 David Walter Byrne,53 of Zebulon, passed away on July 1, 2018. He had a lifelong career as an accomplished electrician. He was born in Lackawanna NY to the late David Leroy and Mary Kathleen O’Hara Byrne. He is survived by his wife, Mary Sarach Byrne, their three children Kenneth, Megan and Patrick Byrne, his sister Kelly (Jay) Raymond, nieces Katherine Raymond and Emily (Cody) Gould. Memorial visitation will be held at East Wake Academy in the High School on Saturday July 7, 2018 from 2-5 PM at 821 Charter School Way Zebulon NC.